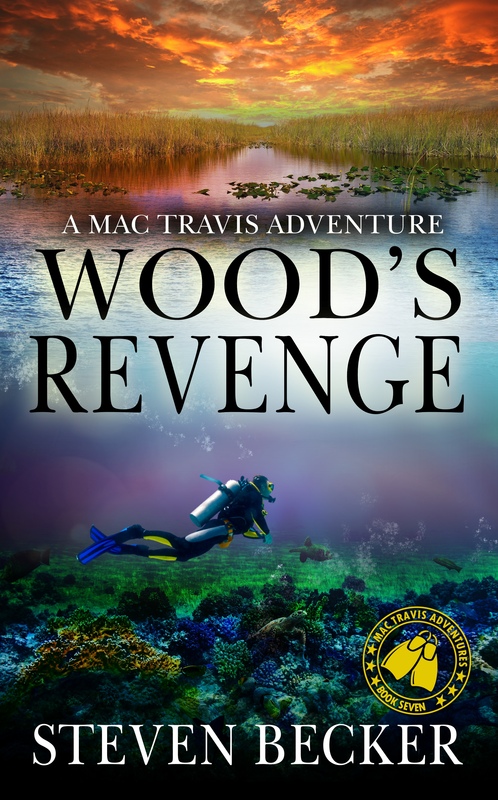 Wood’s Revenge is a gripping standalone adventure thriller in Steven Becker’s bestselling Mac Travis series. Centered around South Florida and the Florida Keys, Becker’s books feature plenty of Keys counter-culture along with SCUBA diving, boating, and fishing. Available on Kindle, paperback and audio book.